Not bad at all for Team Philippines, right? What do you say? Log it in using the comments section below. Round 11 has just finished for Bersamina and Frayna. 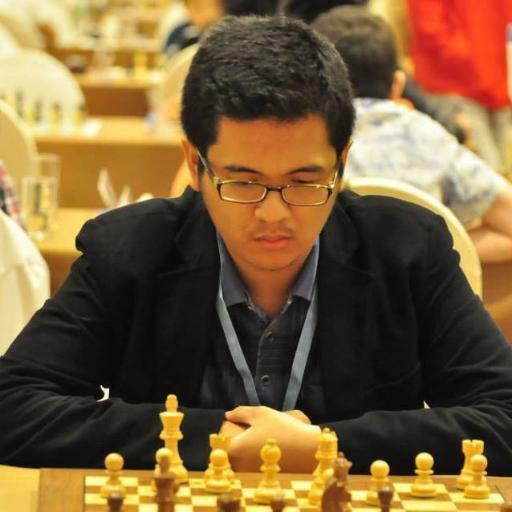 Bersamina won his game against IM Rasmus Svane of Germany while Frayna lost to IM Paula Andrea Rodriguez Rueda of Colombia. We’ll post an update as the rounds progress.